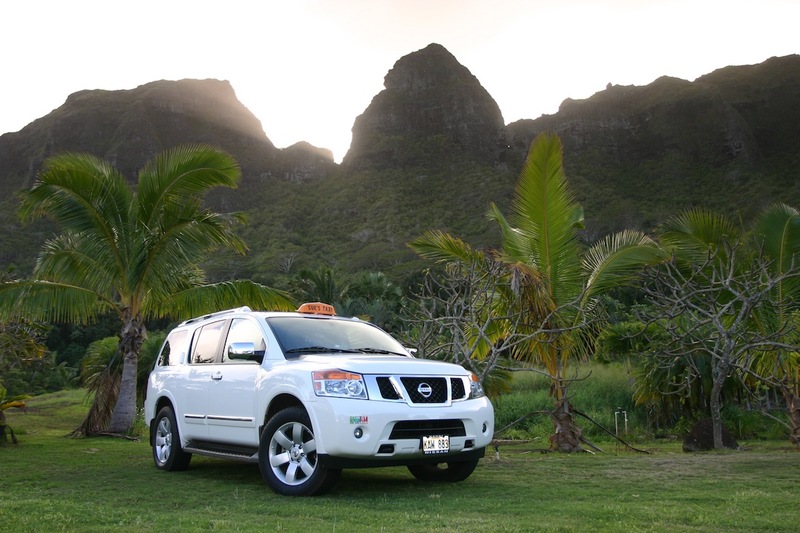 We provide service for all locations on Kauaʻi with taxis stationed in Princeville, Hanalei, Līhuʻe, Pōʻipu, Kapaʻa, and Anahola. Sue's Taxi has a large fleet of brand new SUVs and vans. Our vehicles can carry up to seven passengers. Sec. 23-1.7 The Rates Of Fare And Baggage Charge. Nothing contained in this Subsection shall be construed to permit charging mileage or waiting time rates of fare which are greater or less than or different from those established and fixed by the schedule. 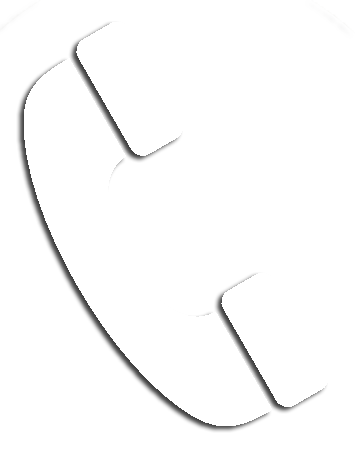 (b) Whenever, pursuant to request, it is necessary for a taxicab to leave its designated service area to pick up a passenger whose pickup and drop off is outside or beyond the designated service area, the distance between the designated service area and the point of pickup may be added to the actual distance transported, otherwise, the distance between the designated service area and the point of pickup shall not be added to the distance over which the passenger is actually transported when computing the total amount of fare which may be charged under this Section, nor shall the distance a taxicab must travel in order to return to the designated service area after discharging a passenger be included in the mileage for which any fare may be charged. Fares are only applicable to the use of taxicabs when actually occupied by or standing at the direction of the passenger for hire or when occupied by parcels, baggage or property transported for hire; provided that no other charges shall be made for the use of a taxicab for hire except as provided herein. Sue's Northside Taxi & Tours. Kauaʻi, Hawaiʻi.